Climate change is one of the most serious threats to humanity. The ‘Partnership for New Energy Leadership’ sustainable energy conference will focus on building an energy-conscious, low-carbon future in Central and Eastern Europe (CEE) by bringing together leaders, professionals and activists dedicated to making a significant shift in the direction of carbon neutral energy production. 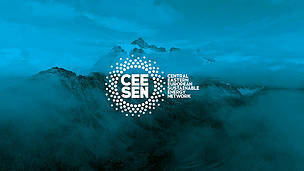 Over 150 committed members of the Central and Eastern European Sustainable Energy Network (CEESEN) will convene in Tartu, Estonia to tackle climate change. Key speakers from the European Commission, the Covenant of Mayors, Estonian Government, as well as from individual regions will share good practices, lessons learnt and future plans. The event will be held on 23 – 25 January 2019 in Tartu, Estonia, and be hosted by University of Tartu and the Estonian University of Life Sciences. In response to the risk of climate change, EU governments are being pressed to create policy frameworks that enable the sustainable, long-term transformation of the energy sector. Reduction of their economy’s energy intensity, especially in CEE countries that have lagged behind, requires efforts by all sectors of society; not only from government, but also from companies and individual citizens. Thus, stakeholder engagement must be improved in order for the EU to reach its ambitious goals. Towards this end, public participation must be strengthened and a grass-roots movement in policy development needs to be initiated. Such processes would enable local communities to cooperate with policy-makers to make change happen. Conference participants will discuss expanding CEESEN, digital solutions for promoting sustainable energy, as well as the social aspects of energy transition - including energy poverty in CEE. Participants will have the chance to exchange ideas on their shared interests and assess upcoming funding opportunities like Interreg, Erasmus and Horizon 2020 which can be used to support actions for shifting towards a carbon neutral economy. The conference is also the final project meeting of the EU-funded Partnership for New Energy Leadership PANEL 2050 project. PANEL has developed tools that can be used to promote sustainable energy development in the CEE Region. CEESEN is an important actor in this process. The organisation has brought together more than 2400 members actively working to achieve these goals. CEESEN provides a useful model that communities can follow to develop long-term visons with clear roadmaps and focused, implementable action plans. 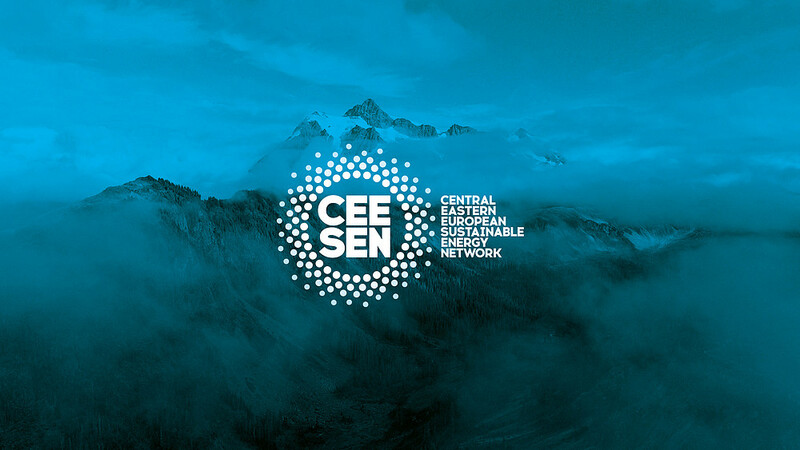 The Central and Eastern European Sustainable Energy Network (CEESEN) was established under the Partnership for New Energy Leadership PANEL 2050 project (grant #696173). Its main goal is to lay the foundations for the energy transformation of Central and East European economies, and to shift them into low-carbon ones by the middle of the century. CEESEN now supports local communities in 11 countries from Estonia to Macedonia to meet global and European decarbonisation targets by 2050. CEESEN helps to engage stakeholders more actively in the process of energy transformation by, among other strategies, targeting groups with specific trainings, and organising meetings and exchanges between regions.